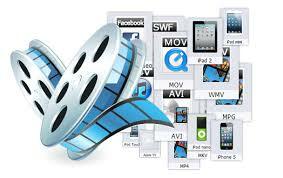 Welcome in Video to Photo Converter Service. Jaipur Photoshop is a most popular facility provider Video to Photo Converter, Video to Picture Converter is a tool that enables you to convert your video files to various image formats. 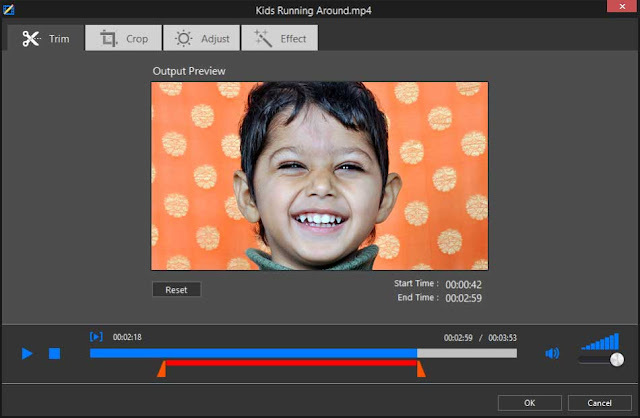 the application gives you the easy of converting your videos quickly.